Don~t miss out on this charming single family home in sought after burke centre! 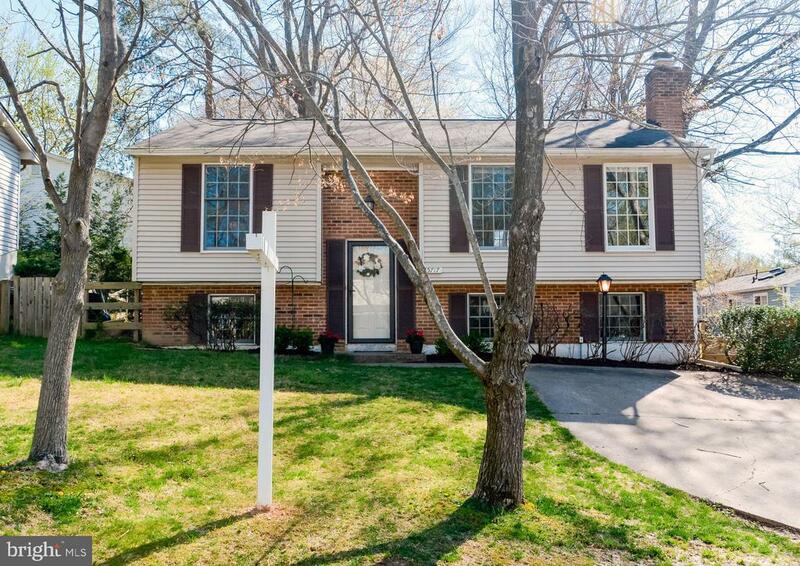 The freshly painted split foyer home has 3 bedrooms, 2. 5 bathrooms and new carpet. The kitchen has stainless steel appliances. The sunroom off the kitchen and dining room provides access to the deck and fenced backyard backing to trees. The master bedroom has a walk-in closet and half bathroom. The family room has a brick raised hearth fireplace. The laundry room and storage room are on the lower level. Close to community amenities, shopping, restaurants, schools, commuter routes and so much more! For more information or make an appointment to see property ID VAFX1052620.